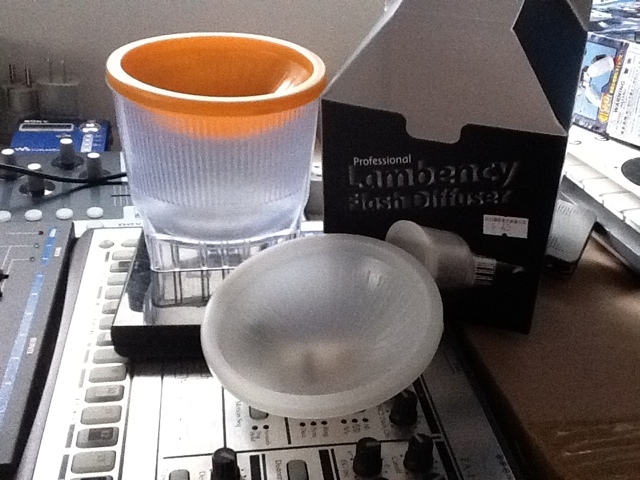 Bought this diffuser cup at Aplui in Sham Shui Po yesterday. Will do a more detailed review about it later but for now have to say being in Hong Kong it's is pretty cheap to buy one of these. This one cost 45hkd which is ruffly about 4 euro, plus I got an extra orange or tungsten diffuser with it which most do not have. And in Europe I would expect to be paying about 10 times more for it. Might want to setup something so people could get stuff like these cheaper in Europe cause there got to be a way. Have to say it fits perfectly on my sigma flash the 530 but I have not tested it yet but I am pretty sure it will provide a nice soft flash and also help me have better colors when shooting under tungsten lighted environments. Will start doing video review again soon and hope and try to setup a webshop where I could send product cheap around the world! Can you let me know the name of the store?